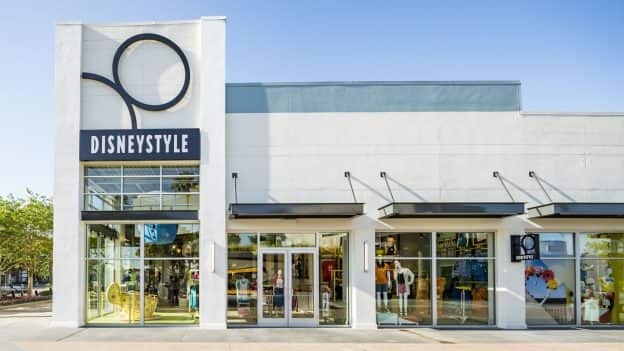 Modern Disney fashionistas will discover fresh and stylish apparel and accessories when DisneyStyle, the newest merchandise location to open at Disney Springs West Side, celebrates its grand opening on May 12. 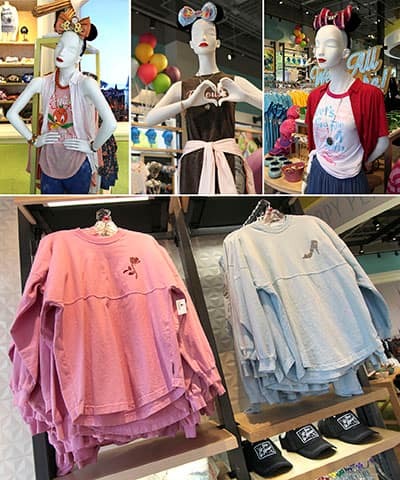 This shop contains a curated assortment of fashion-forward products inspired by beloved attractions at Disney Parks and timeless Disney characters. A larger than life framed image of Cinderella Castle at Magic Kingdom Park greets guests as they enter the shop. In one corner of the shop, Guests can snap a selfie inside a Mad Tea Party teacup, while another corner has iconic lanterns from Disney’s “Tangled” floating above product displays. 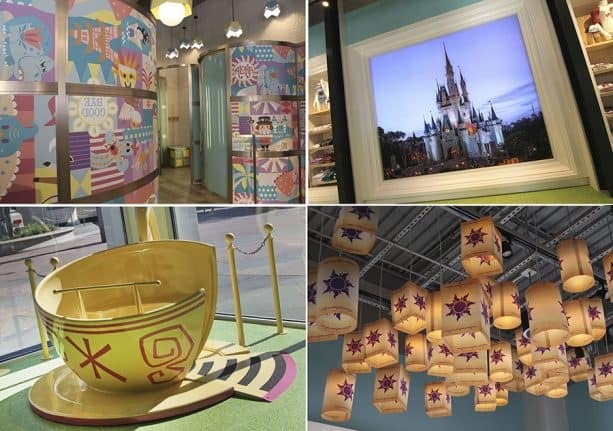 Oversized icons of popular Disney treats are placed throughout the shop, while colorful images from the “it’s a small world” attraction decorate the fitting room area. Shoppers can step up their fashion game with collections of eye-catching accessories and apparel created by Disney Parks Merchandise. Embody favorite Disney characters with colorful apparel, hats and headbands, or Spirit Jerseys with nods to Disney Princesses. 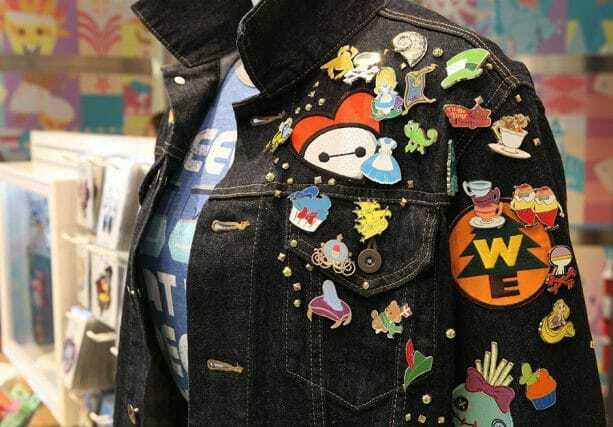 Other collections include tops emblazoned with images of Disney Parks’ characters such as Orange Bird, Big Al, and Mr. Toad. New T-shirts salute classic Disney attractions like Walt Disney’s Enchanted Tiki Room and the Tomorrowland Transit Authority PeopleMover, each with playful graphics and phrases. Guests are invited to join the grand opening celebration for this new location on May 12 beginning at 10 a.m. The event will include complimentary in-store make up touch-ups with the new “Patrick Star” collection by M·A·C Cosmetics from 10 a.m.-noon; a special treat-with-purchase for the first 500 guests; and exclusive photo opportunities from Disney PhotoPass. The shop is located on the corner between AMC Theatres and Star Wars Galactic Outpost. 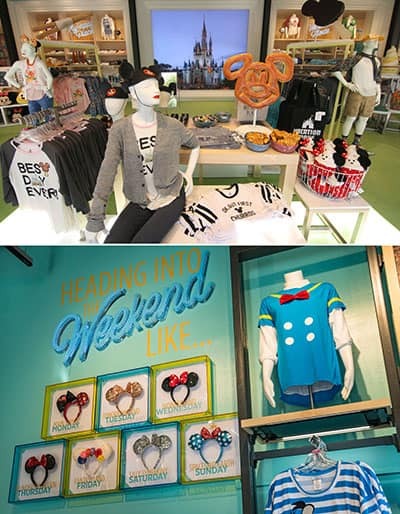 DisneyStyle joins a dynamic lineup of Disney-themed merchandise locations found throughout Disney Springs, a one-of-a-kind environment combining family-friendly entertainment, dining and shopping. Looks FANTASTIC. Can’t wait to shop there in September on my next visit. I NEED to get to this store!!! It looks,like a place I could spend forever inside of shopping! I wish I was in Fla and not NJ!! 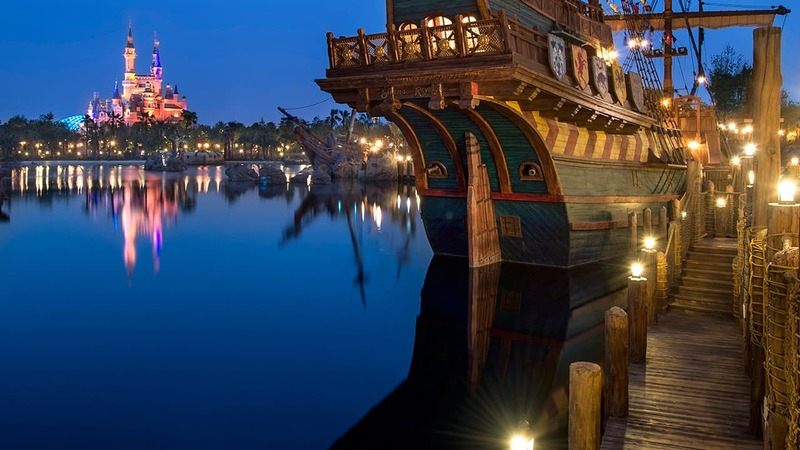 Where is that magic lamp….i think I need a wish! !